The Plant It Pink Garden in Harbor Way Garden helps raise awareness for breast cancer and celebrates the brave women and men who have fought the disease. The plants in the garden bloom with pink flowers, reaching their peak during the month of October, Breast Cancer Awareness Month. The new Plant It Pink Awareness Garden. Dedicated 2014. The Plant It Pink Garden before the new plantings. 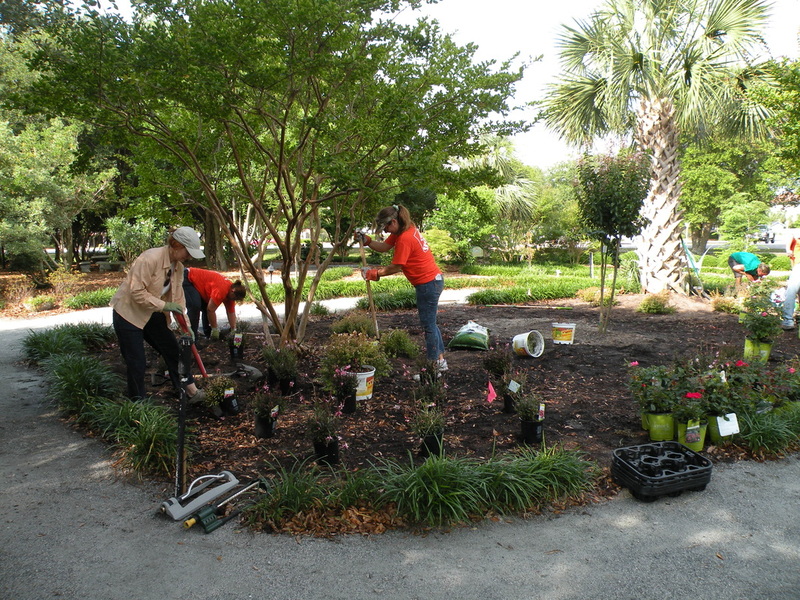 Members of the Harbor Island Garden Club and employees at The Home Depot volunteered to plant the garden. 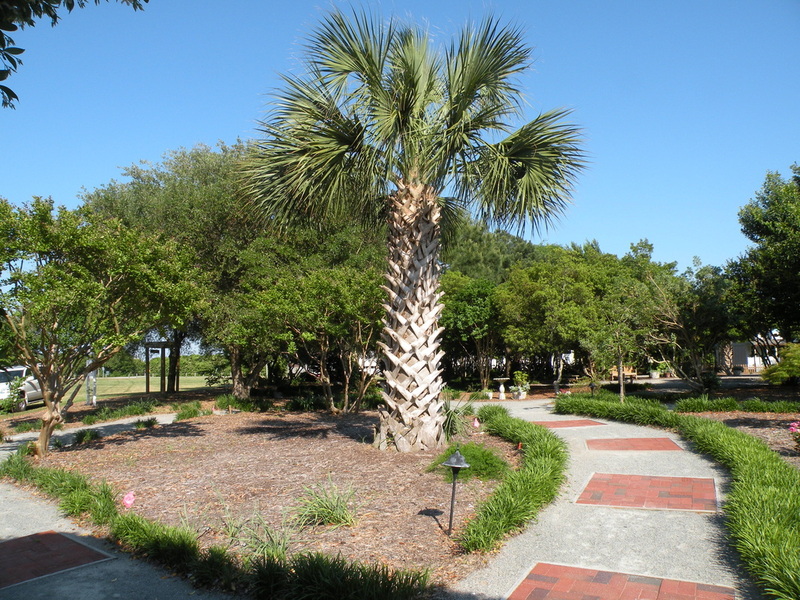 The following original poem was written by long-time Harbor Island Garden Club member Fran Russ for the Plant It Pink dedication in Oct. 2014. COULD BE THE FRUIT OF THIS FINE TREE? OH MERCY ME, HOW CAN IT BE? TOGETHER, MAKE THE WORLD AWARE. STARTING RIGHT HERE IN THE PARK. AS ONE, WE'LL WIN THIS FIGHT, YOU BET. FOR CANCER AIN'T SEEN NOTHING YET. 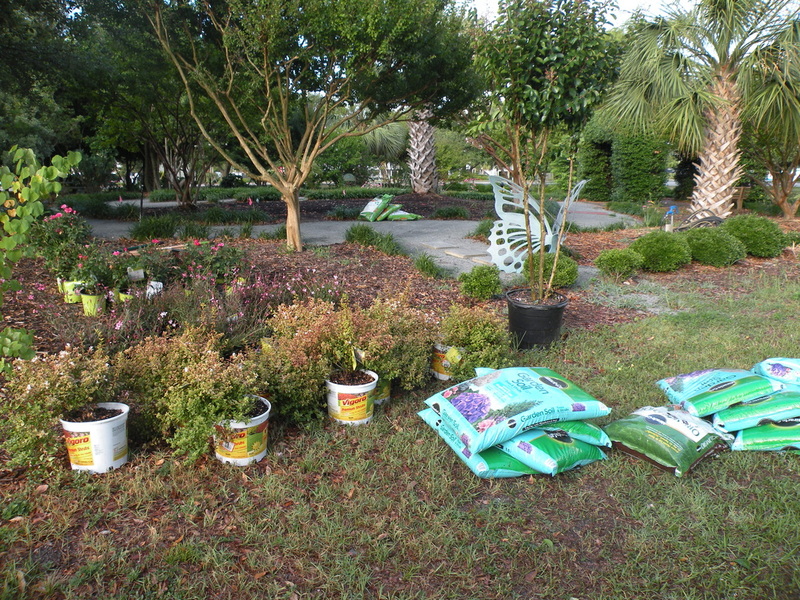 Plants were donated by The Home Depot. 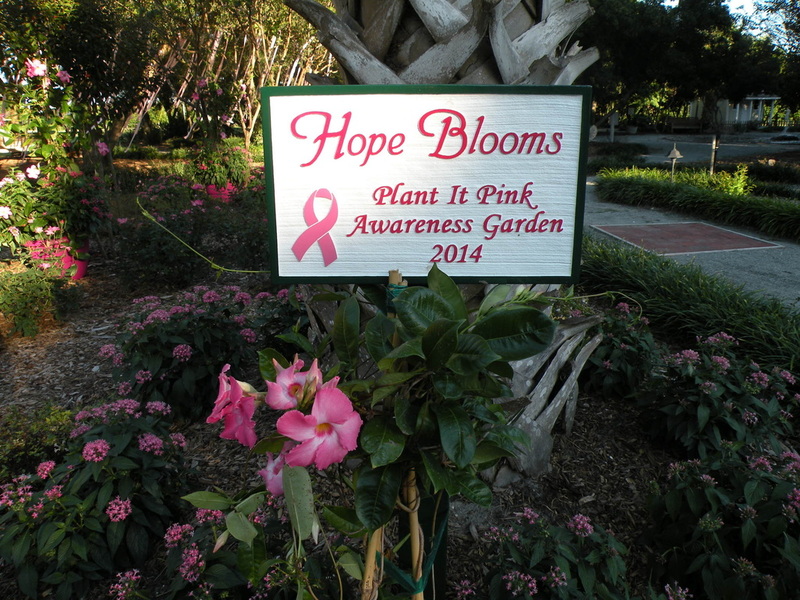 Hope Blooms dedication sign for the new Plant It Pink Awareness Garden. 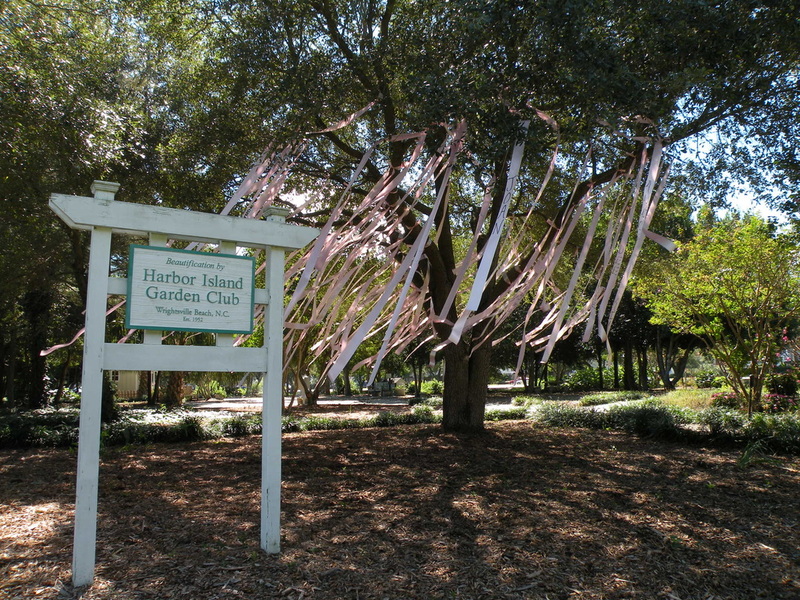 The pink ribbon tree in the Plant It Pink Garden. The names of women who have fought breast cancer are handwritten on each ribbon.